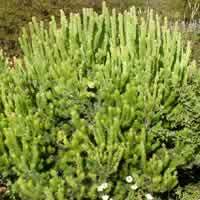 Description: Medium shrub from WA and SA. 2m x 2m requiring very well drained soil. 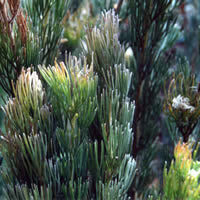 Highly ornamental silver foliage, red flowers much of the year.